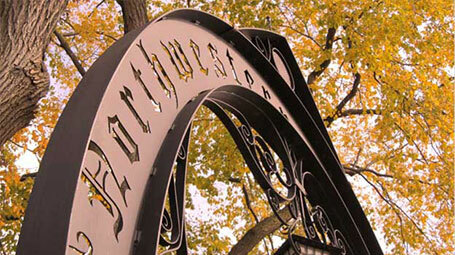 Why Study Sociology at Northwestern? As the broadest of all of the social sciences, Sociology provides a wide range of practical and marketable skills, including critical analysis, statistical methods, theory, and field research. Our majors have gone on to work in law, medicine and public health, consulting, finance, non-profit and public administration, social network research, culture, and the arts. 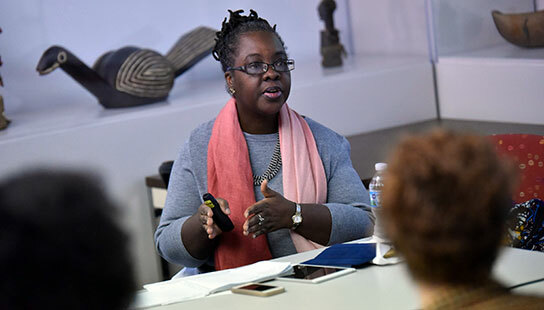 The Department of Sociology hosts weekly colloquia, in which speakers from a variety of distinguished institutions from the United States and other countries address a wide range of compelling topics. 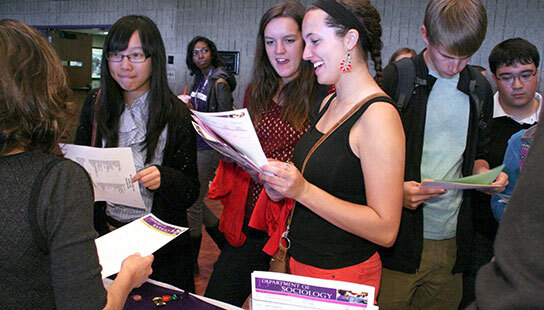 The colloquium occurs every Thursday at 12:30 p.m. in Parkes Hall room 222, on the Evanston Campus.